National Account Rebates — Installed Parts Group pays you a quarterly rebate on Factory Motor Parts purchases*. ACTIVATE YOUR ACCOUNT TODAY at IPGAuto.com. Go to the Factory Motor Parts Program Page for rebate details. National Account Pricing — As an IPG Member, you’ll purchase parts from Factory Motor Parts at a highly competitive group discount. 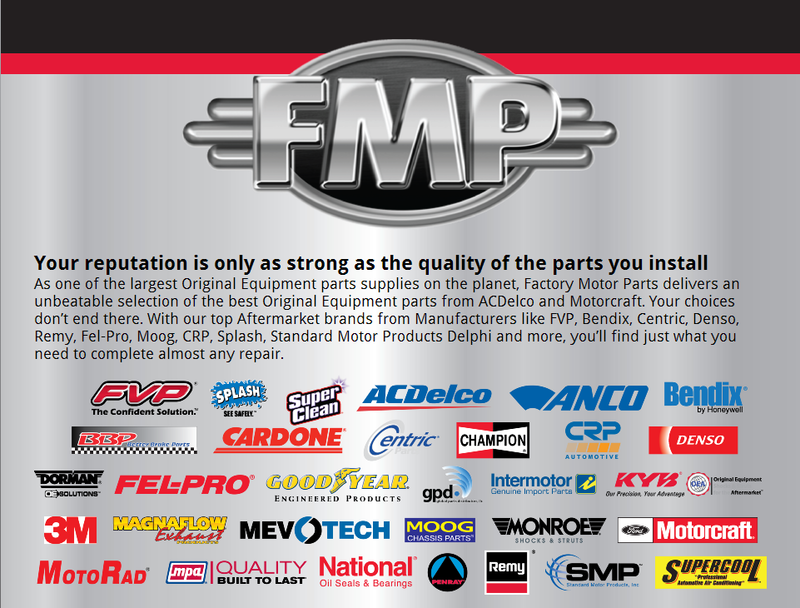 IPG Rewards — For each dollar spent with Factory Motor Parts, you’ll receive one IPG Rewards point. ©2013 Factory Motor Parts. All rights reserved. The Factory Motor Parts logo and designs are registered marks of Factory Motor Parts. All other marks are the property of their respective owners and are used by permission.